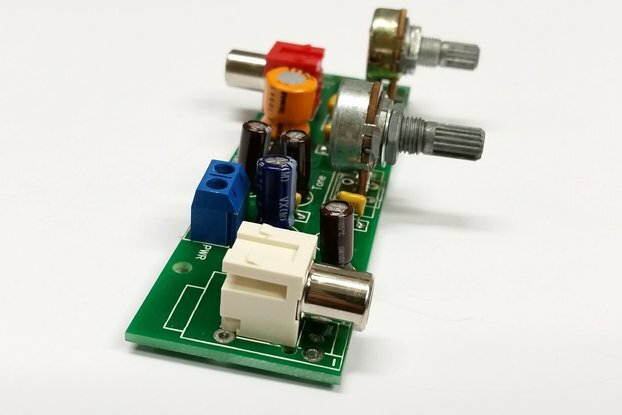 This is the LM386 Audio Amplifier Kit with PCB. 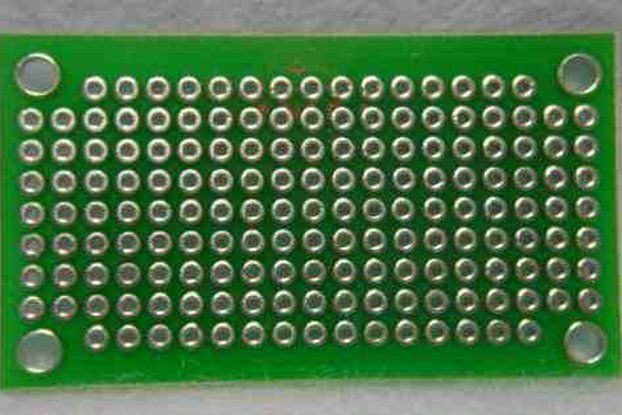 It includes the very popular LM386 Audio Power Amplifier 8-Pin IC, a well-designed PCB for the LM386, schematics, and the parts to build it. 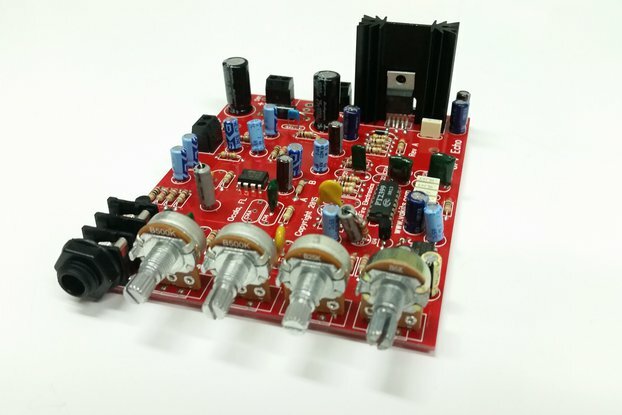 This is one of the world's most popular Audio Power Amplifier Integrated Circuits ever made. The LM386 is rated for several different power outputs, depending on the part number suffix. The LM386N-1 is rated for 325mWatts, the LM386N-3 is rated for 700mWatts into an 8-Ohm load, while the LM386N-4 is rated for 1000mWatts into a 32-Ohm load. 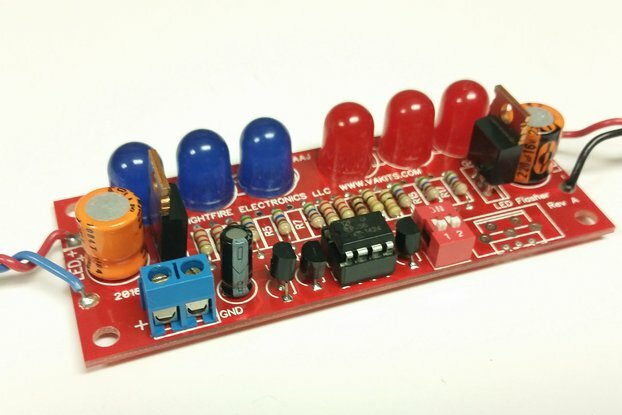 This kit includes the LM386N-1 only, but you can use any of the others for more output power. 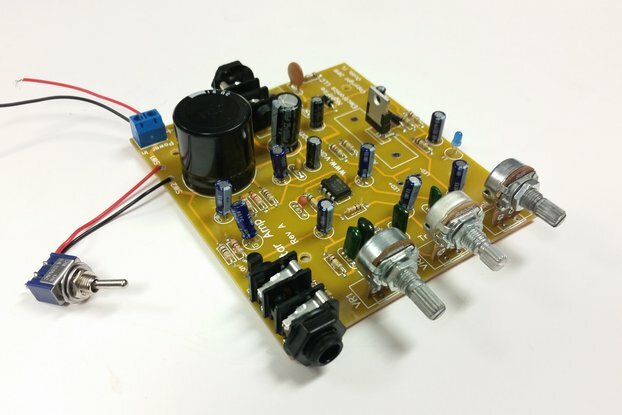 This LM386 Amplifier circuit has provisions for the output gain to be adjusted anywhere from 20 to 200. A unique input stage allows ground referenced input signals. 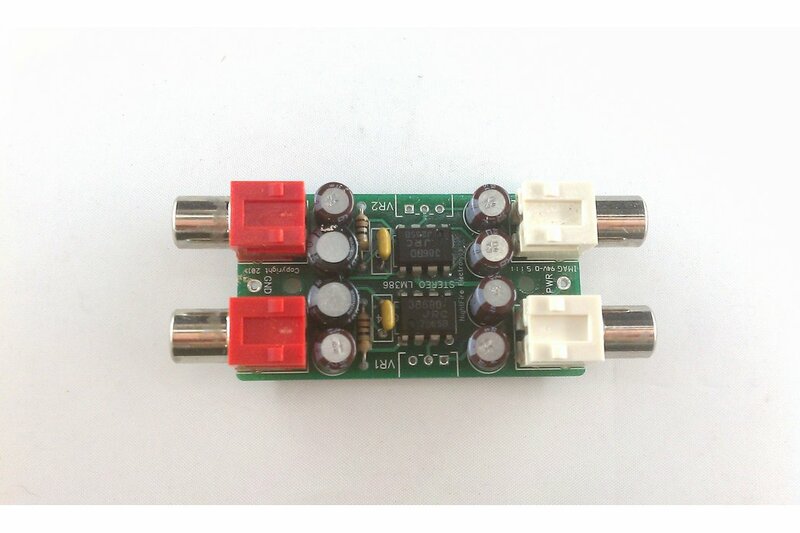 The output automatically self-centers to one-half the supply voltage. It has a low THD rated for 0.2% at 125mWatts. See the specifications for all of the data. 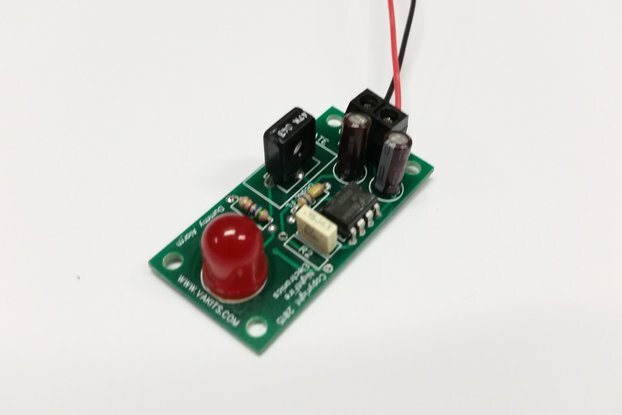 This LM386 Amplifier circuit has also been designed so that you can directly connect an Electret Microphone to the input. 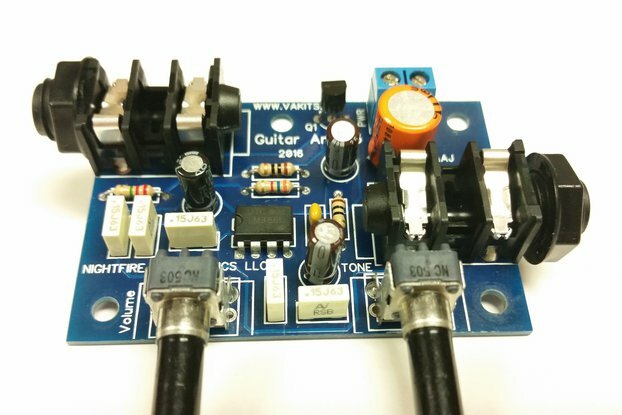 The biasing is built into the circuit. It can be omitted if not used. 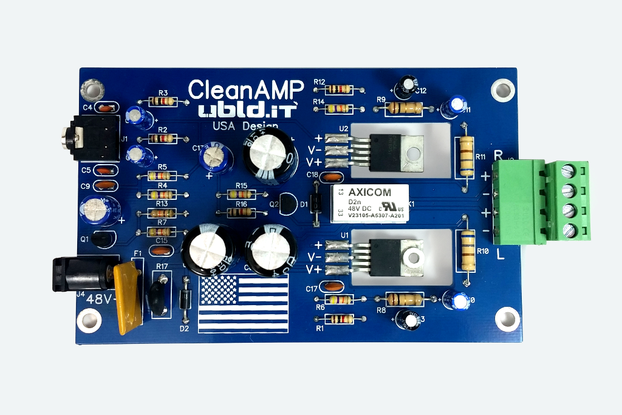 Uses include MP3 output amplifiers, guitar amplifiers, headphone amplifiers, simple phonograph amplifiers, intercoms, line drivers, teaching machine outputs, alarms, ultrasonic drivers, TV sound systems, AM-FM radio, small servo drivers, power converters, etc. 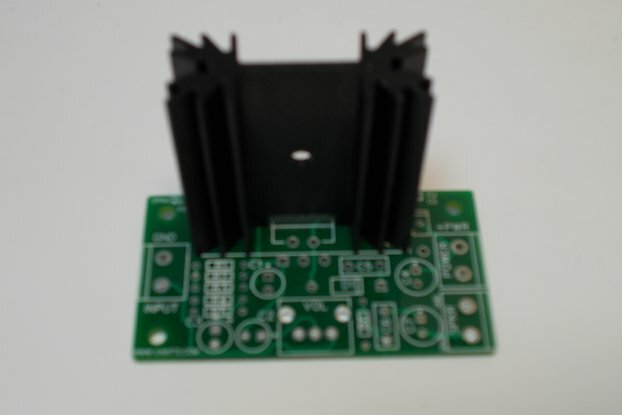 The PCB is 1.4" long x 2.30" wide made of .062" FR-4 epoxy glass. All holes are plated through. The traces are wide to withstand numerous circuit changes. This kit does not include the tools you will need to assemble the circuit. You will need tools such as a soldering iron, solder, wire cutters, etc. This kit is offered with a "Built & Tested" option for those that do not want to build the kit themselves.